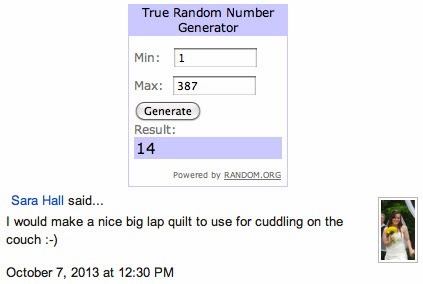 It's time to announce the winner of the Legacy Fabric Giveaway! Sara Hall please send me your address so we can get your prize sent to you. Congratulations Sarah Hall. Thanks for hosting the beautiful fabric giveaway. Congrats Sara...I hope you enjoy the quilt you'll make from these. Have fun! Congrats Sara! 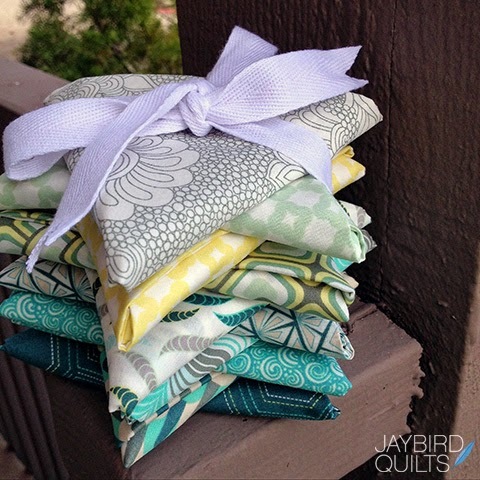 Be sure and show us all the lovely things you make with your new fabric!